Mirage Heating & Plumbing Supplies Ltd are specialists in supplying and installing a variety of heating and plumbing systems in and around South London. Our service is personalised and tailored to suit your individual needs and situation. We have over 10 years of experience in what we do and have built an unparalleled reputation for excellent attention to detail, customer service and value. Our impeccable service derives from being a family run business that believes reliability and hard work sets us apart. You know will get the high quality service you expect in South London when you choose Mirage. We give the same level of service to all of our South London customers, regardless of whether you’re a domestic or a trade customer. We carry stock for a substantial range of products and parts. This includes boilers, boiler and plumbing spares, and a variety of plumbing supplies and heating systems. In the unlikely chance we don’t stock the particular product or part you’re after, we can quickly acquire the heating and plumbing supplies you need to South London and the surrounding areas. This means you can relax while we do the hard work, letting you get on with your day. We also offer specialist installation and maintenance services for all of these products. We have a next day parts delivery service that means we can obtain parts faster than any other local supplier, meaning you don't have to wait longer than is needed to get your system back up and running, giving you peace of mind for your home and family. For more information on the products and services Mirage Heating & Plumbing Supplies Ltd can provide in South London, visit our product pages. We stock Boilers and Spares, Honeywell Controls, Nest Thermostat, Plumbing Supplies and Underfloor Heating, as well as much more. 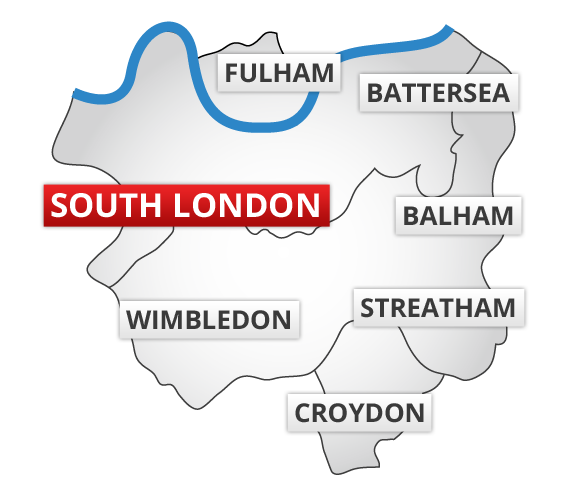 If you would like to enquire about any of the products or services we provide in South London, you can contact us using our contact form or call us on 0208 767 9922 and a member of staff can assist you. Our comprehensive service means that we can guarantee to have the supplies you need within 24 hours.